Armalink 95 is an attractive, continental-style rolling grille, which offers extremely high security, as well as excellent looks and through vision, for both internal and external applications. This grille can be constructed from galvanised steel, stainless steel or aluminium and can be self-colour or powdercoated to a wide range of colours, as well as anodised aluminium. 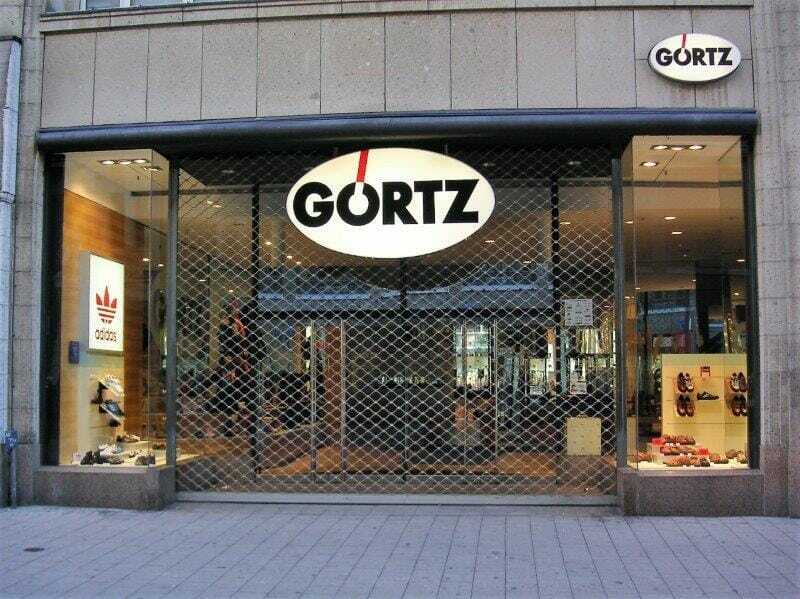 These choices, coupled with a wide range of lattice styles, mean that the grille can be tailor-made to individual taste or design requirements. The Armalink 95 grille is available with a 240V tubular, or 3-phase motor and can be supplied with a wide choice of operation systems, such as: keyswitch, group control, remote control or access control systems. These grilles are now available security rated to prEN 1627-30 level 3 (RC3) burglary resistance, incorporating an innovative electronic locking system. The Armalink 105 grille is a tough grille, constructed of heavy duty tubes with metal joiners. The grille gives good through vision of up to 75% and creates a stylish in-line appearance. 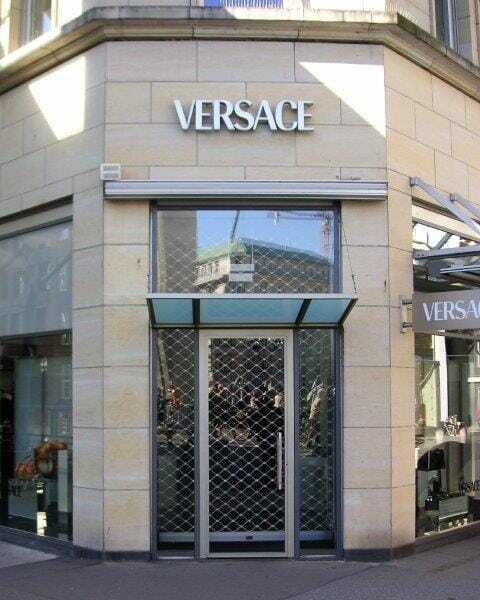 These grilles are ideal for applications such as shopfronts, shopping malls and high-security areas. 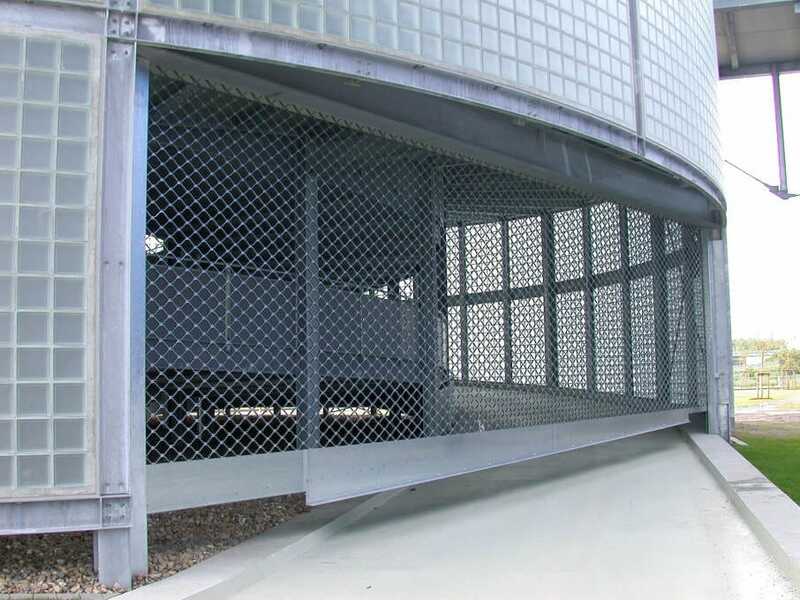 The grille can go up to 9000mm wide and is available in galvanized steel or stainless steel finish, the side guides and bottom rail can be powder coated to a RAL colour if desired. The Armalink 105 grille is available with a 240V tubular motor and can be supplied with a wide choice of operation systems, such as: keyswitch, group control or remote control. The strong metal joiners create a chain-like grille which has been successfully tested to burglary resistance class 3 (RC3) to BS EN 1627-30. 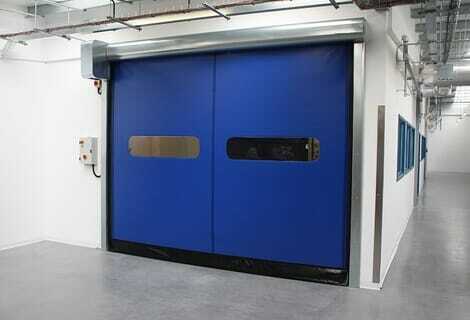 The grilles can incorporate a manual locking system or an innovative electronic lock.